Brazil international Lucas Moura is keen to make an impression during Tottenham Hotspur’s pre-season tour of the United States. The 25-year-old could not make much of an impact after his mid-season arrival from Paris Saint-Germain last term but he is now eager to make amends starting with a strong display from pre-season. Moura was mostly a substitute during the second half of the previous campaign but he could get more gametime during the upcoming season, considering Heung-min Son is scheduled to miss the opening four matches of the campaign. The South Korea international was one of Spurs’ top performers during the 2017/18 season but he is unlikely to participate for them from the off amid his eagerness to feature for his nation at the Asian games. As per South Korean rules, every fit male from the country is confined to go through a mandatory military service of 21 months but Son could by-pass the procedure by securing a gold medal at the upcoming games in Indonesia. Spurs are scheduled to face Newcastle United on the road in their league opener next month before entertaining Fulham at their new stadium a week later. 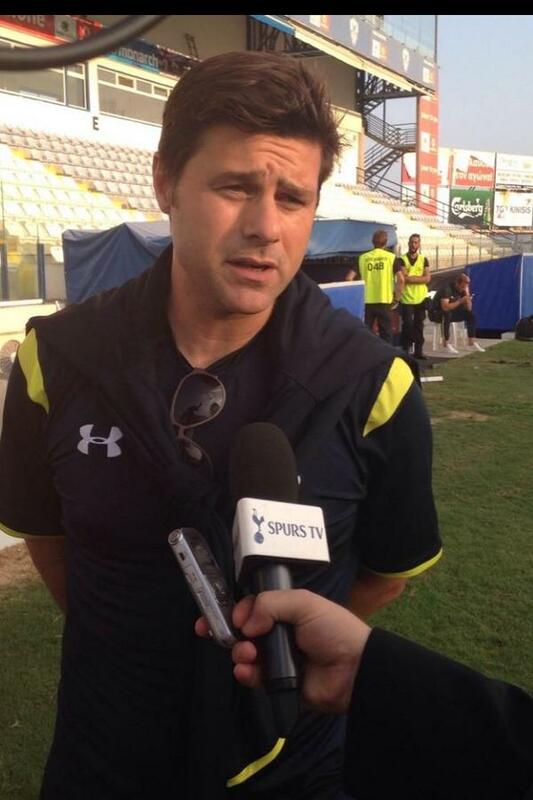 Prior to that, manager Mauricio Pochettino may seek to bolster the squad with a couple of signings before the transfer deadline.